Best location in Atlanta. 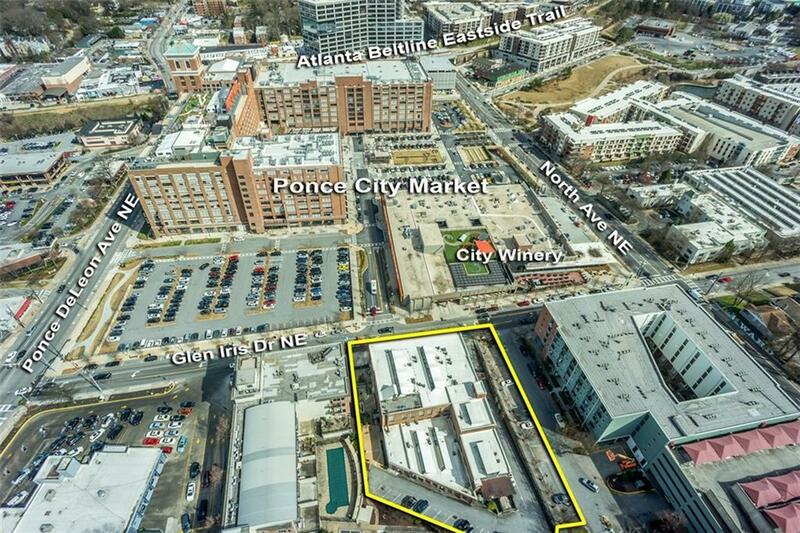 Across the street from Ponce City Market and the Atlanta Beltline! 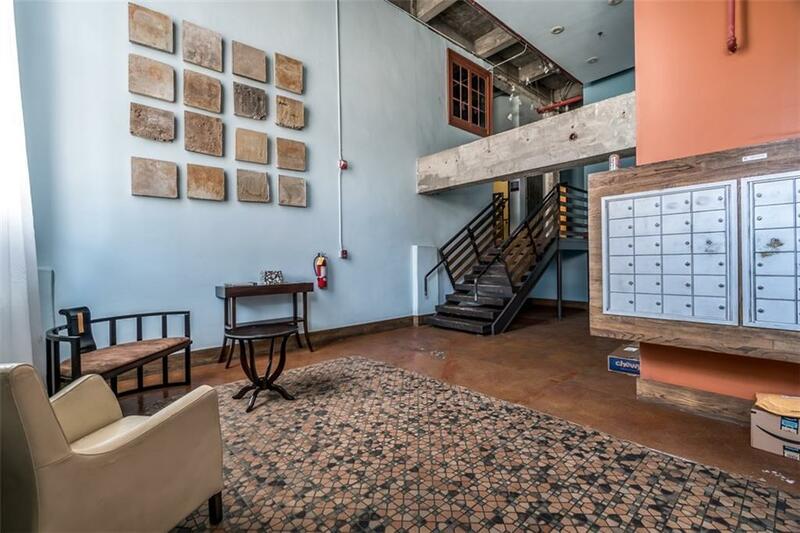 Initially built as an industrial Laundry building in 1929, this eclectic space was repurposed as 32 privately owned Lofts in 2008. 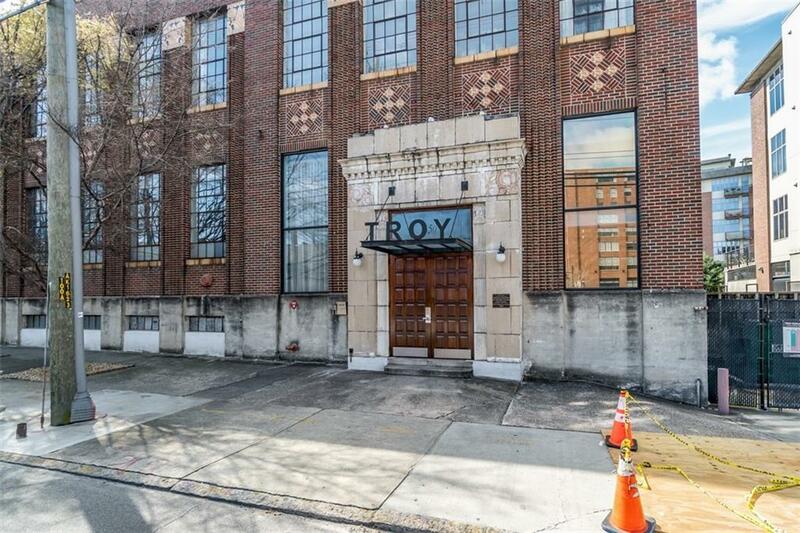 These condos are true to era with a modern touch of Urban life. Unit #15 is very spacious featuring an open kitchen to family room floor plan with the master bedroom slightly elevated to perfectly look over the loft. Double vanity Bathroom w/ seamless glass door shower. Washer and dryer included! Massive storage under Master bedroom for a 2nd closet.